4. Easy processing, good abrasion resistance. 1. 7075 materials generally add a small amount of copper and chromium alloy, etc. 2. The intensity is high, much better than any of the mild steel. 3. 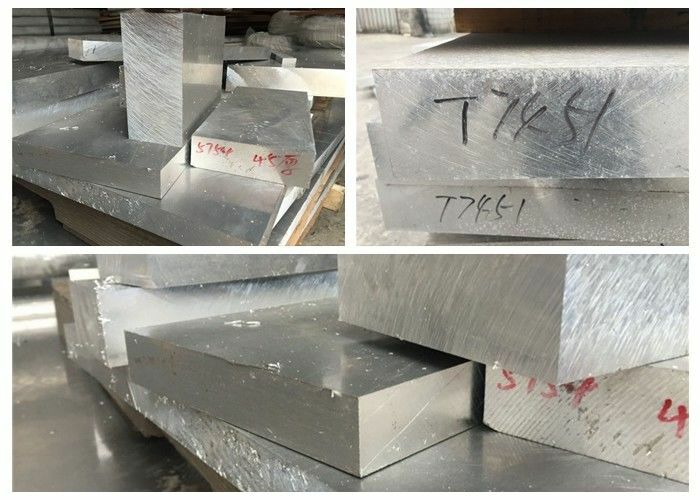 The alloy with good mechanical and anodic reaction. A: The common delivery time is 30 working days. The specific delivery time depends on the items and the quantity of your order. A: The MOQ is 15 ton. 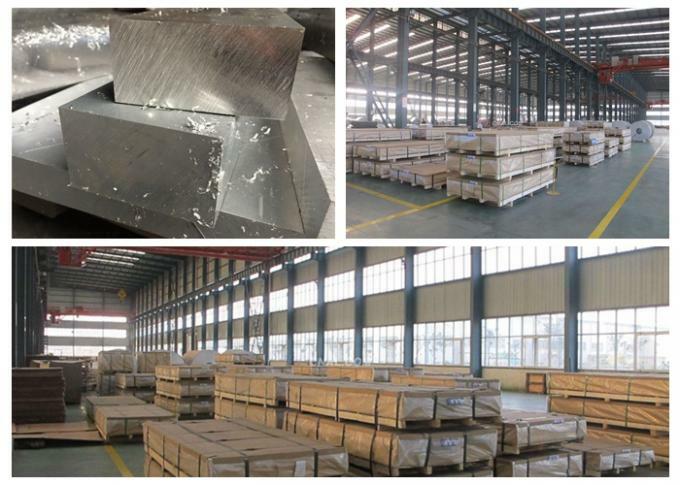 A: We can supply samples to check the quality before bulk order.